A unique feature of the NUSELI project is the involvement of a National Faculty Academy (NFA) comprised of distinguished experts leading research and engagement in the field. The NFA provides the most current and relevant information to our scholars in a series of seminars. The NFA aims to advance the knowledge and skills of our scholars through research designed to improve educational practices. Our NFA have conducted seminars focused on topics including: Universal Design for Learning, Urban Education, Parent Involvement, Policy and Leadership, and Culturally Responsive Practices. 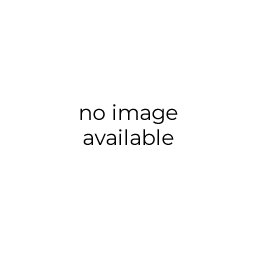 Dr. James Carter became Superintendent of Greene County Schools in June 2015. His career in education spans over 40 years. A native of Courtland, Alabama, Dr. Carter received his Bachelor’s Degree, Master’s Degree, AA Certification, Ed.S., and Ed.D. in education. He was selected as one of the top 25 educators that graduated from Alabama State University. Chose three times as district Superintendent of the year and elected President as School Superintendent of Alabama. Dr. Carter served on the SSA Board for over 17 years and CLAS Board of Directors for over 20 years. He was chosen as the US Congressional Black Caucus National Leadership Award recipient for three consecutive years. Additionally, Dr. Carter has served on College for Every Student Board of Directors, and as the Vice-Chairman of the Board; National Consultant related to effective leadership in the public schools, and Superintendent of Schools in Selma City. Johni Cruse Craig, Ed.D., is the national Project Director of the Delta Teacher Efficacy Campaign (DTEC), a national initiative which aims to enhance student achievement by focusing on improving teacher effectiveness. Dr. Cruse Craig assumed the Project Director position in August 2014. She is leading the national effort to conduct teacher effectiveness training throughout the nation and coordinating “Call to Action” Town Hall Advocacy Sessions in 40 communities, where teachers, parents, administrators, community residents, the business community and other key stakeholder will join forces to determine actions needed to ensure teacher effectiveness and student achievement. A phrase that she coined, guides her leadership: “Education: It’s A Heart Matter.” A former middle school teacher from Georgia, the DTEC Project Director was selected from a national pool of applicants to lead the newly created educational initiative that focuses on teacher effectiveness. She has extensive experience in leadership development, particularly in teacher efficacy. Throughout her 19-year career as an educator, she has held various key roles: classroom teacher, teacher effectiveness facilitator, curriculum and instruction specialist, assessment and data analysis leader, and process improvement and performance management leader. She has also performed duties related to professional learning and development, relationship development and organizational development. Dr. H. William (Bill) Heller is currently Dean and Professor of the College Education and Director of the Bishop Center for Ethical Leadership and Civic. Engagement at the University of South Florida St Petersburg (USFSP). 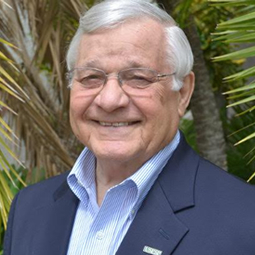 Prior to these appointments, Dr. Heller served as CEO and Dean of USFSP from 1992 – 2002 and as a member of the Florida House of Representatives from 2006 – 2010 representing House District 52. 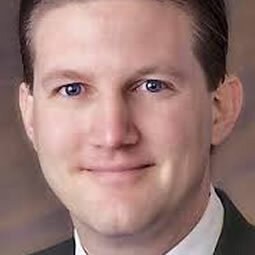 He holds a doctorate in Special Education and School Psychology from the University of Northern Colorado. Dr. Heller has served as a member of numerous community organizations and serves as Chair of the Pinellas Cultural Foundation. He is an Honorary Life Member of Great Explorations and is a Board Member Emeritus of The Mahaffey Theater Foundation. Dr. Heller teaches courses in the Leadership Minor and serves as Principal or Co-Principal Investigator for several grants and projects serving children and adults with disabilities. Dr. Heller is a veteran of the U. S. Army serving as a paratrooper with the 82nd Airborne Division. 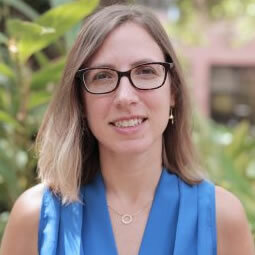 Maya Israel, Ph.D. is an associate professor of Educational Technology in the School of Teaching and Learning at the University of Florida. She is also the research director at the Creative Technology Research Lab. Dr. Israel’s research focuses on strategies for supporting students with disabilities and other struggling learners’ meaningful engagement in science, technology, engineering, and mathematics (STEM) with emphases on computational thinking, computer science education, and Universal Design for Learning (UDL). 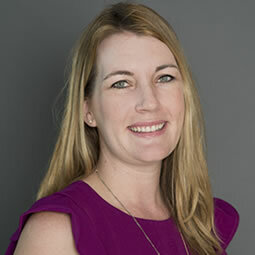 She is currently Principal Investigator on two NSF projects focused on pedagogical approaches that support all students in successfully accessing computing instruction. Her work is interdisciplinary and involves collaboration with researchers, teachers, and other school leaders. Dr. Barbara Jenkins has been dedicated to serving the needs of students for 30 years. 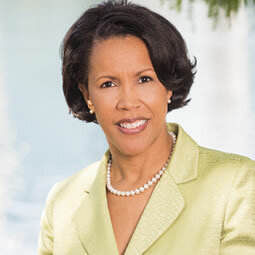 She was named superintendent for Orange County Public Schools in 2012. Under Dr. Jenkins' leadership, the district won the prestigious 2014 Broad Prize for Urban Education. The prize earned half-a-million dollars for student scholarships from the Eli and Edythe Broad Foundation. The district also received the Governor’s Sterling Award in 2014 and 2015 and the Sustained Excellence Award in 2017 for its exemplary performance using research-based best practices in its business. In 2016, OCPS received District Accreditation from AdvancED for its best practices in the education field. OCPS has repeatedly been recognized by the College Board for increasing access to Advanced Placement course work, while simultaneously maintaining or increasing the number of students earning exam scores for college credit. 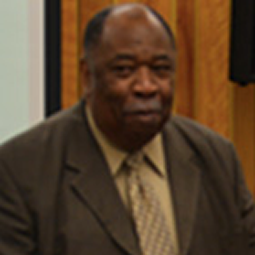 Dr. Jenkins is a recognized education leader. In January 2017, she received a presidential appointment as a director of the National Board of Education Sciences. She serves on the executive board of directors of the Council of the Great City Schools, Chiefs for Change, The Wall Street Journal CEO Council and the Florida Council of 100. She is past president of the Florida Association of District School Superintendents. In 2017, she was named the Florida Superintendent of the Year and one of four finalists for the national title. The Association of Latino Administrators and Superintendents named her Hispanic-Serving School District Superintendent of the Year and the Florida Association for Career and Technical Education named her CTE Superintendent of the Year. Pedro A. Noguera is the Distinguished Professor of Education at the Graduate School of Education and Information Studies and Faculty Director for the Center for the Transformation of Schools at UCLA. He is a sociologist whose scholarship and research focuses on the ways in which schools are influenced by social and economic conditions as well as by demographic trends in local, regional and global contexts. 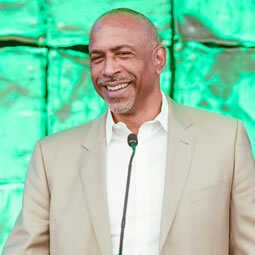 Dr. Noguera serves on the boards of numerous national and local organizations and appears as a regular commentator on educational issues on CNN, MSNBC, National Public Radio and other national news outlets. 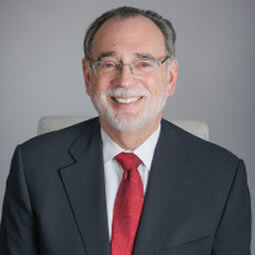 Prior to joining the faculty at UCLA, he served as the Peter L. Agnew Professor of Education at New York University and the Executive Director of the Metropolitan Center for Research on Equity and the Transformation of Schools (2003 – 2015), the Judith K. Dimon Professor of Communities and Schools at the Harvard Graduate School of Education (2000 – 2003), and a professor at the University of California, Berkeley where he was also the Director of the Institute for the Study of Social Change (1990 – 2000). From 2009 – 2012 he served as a Trustee for the State University of New York (SUNY) as an appointee of the Governor. In 2014 he was elected to the National Academy of Education. Noguera recently received awards from the Center for the Advanced Study of the Behavioral Sciences, the National Association of Secondary Principals, and the McSilver Institute at NYU for his research and advocacy efforts aimed at fighting poverty. 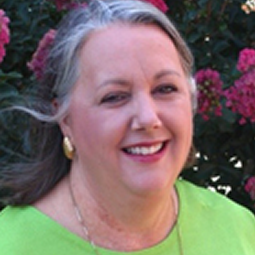 Dr. Joni Samples is the Chief Academic Officer (CAO) of Family Friendly Schools. 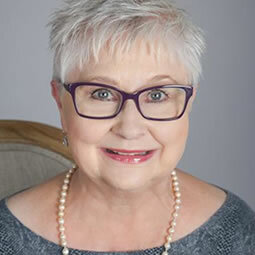 Dr. Joni has served as a superintendent of schools, special education administrator, curriculum and instruction director, CEO for early childhood, coordinator of career and technical programs, and a teacher for regular and special education, as well as university teaching programs. 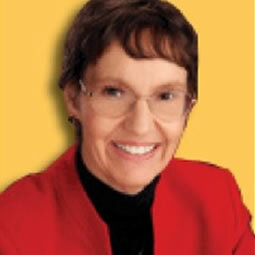 Dr. Joni currently serves as a popular keynote speaker and trainer in the area of family engagement. She has authored books about parent involvement in the education of their children. Dr. Joni's first book, Taking the Guesswork out of School Success stresses the importance of parent involvement in their child’s education and showcases how schools can collaborate with parents to improve academic outcomes. Her next book, The Parent Playbooks assists parents with navigating the Common Core Standards and The Parent Connection helps school teams understand and implement a process of Family Engagement. Deborah A. Ziegler is the Director for Policy and Advocacy and Professional Standards at the Council for Exceptional Children (CEC), one of the world’s premier education organizations. She has broad public policy experience at the international, national, state, and local levels. Dr. Ziegler works to further the overall goals of CEC through improving policies affecting exceptional children and youth and the professionals who work with them, at all levels of government. In her position, she is responsible for providing leadership and direction for the association’s public policy agenda, including policy development, implementation, and analysis; information collection and dissemination; and maintaining a grassroots network of Children and Youth Action Network (CAN ) Coordinators. She works closely with the White House, the United States Congress, and the Federal Agencies including the U.S. Department of Education to advocate for policies that guarantee a free appropriate public education for children and youth with disabilities and gifts and talents.